For the last 30 years the shoreline of Brittany, a place in western France, has experienced a rather strange anomaly. 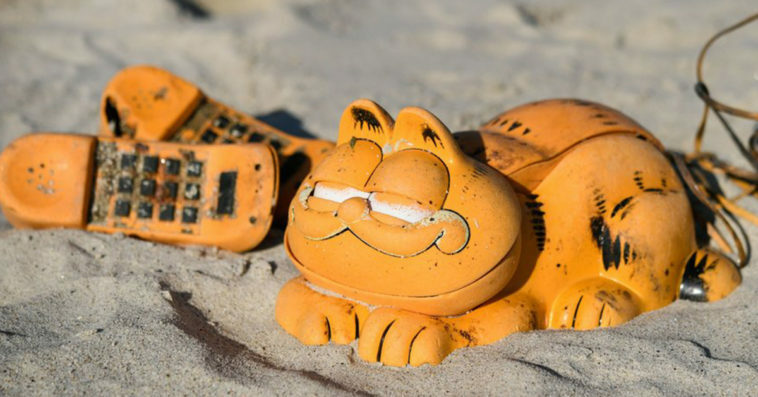 Plastic novelty phones of the popular comic character Garfield continually wash ashore. Yes, you read that right. That phone you had for like 6 months as a kid has been washing onto French beaches for the last 30 years. Considering just how long these phones have been showing up, the region has become somewhat infamous. Not only because of the mystery but also because of the environmentaramificationsns. So much so that the Garfield phone has become a symbol of marine pollution. 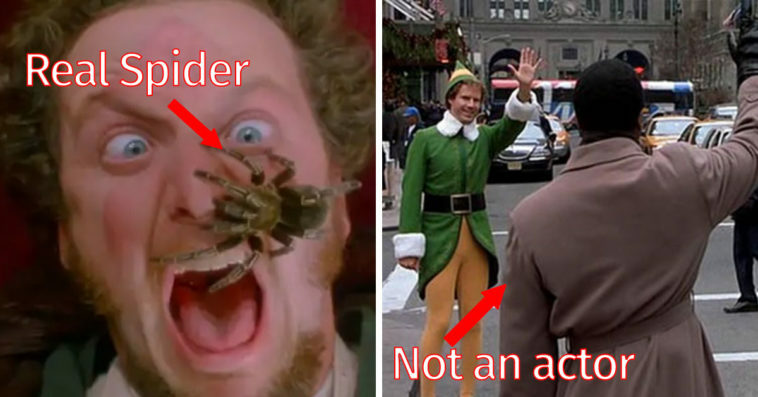 Fortunately, this mystery has finally been solved. A long-lost shipping container was found in a nearby rocky sea cave. Now that the problem has been identified, authorities are dealing with it, but not before Twitter had it’s fun.